Here we have a stable instrument, made in Holland. 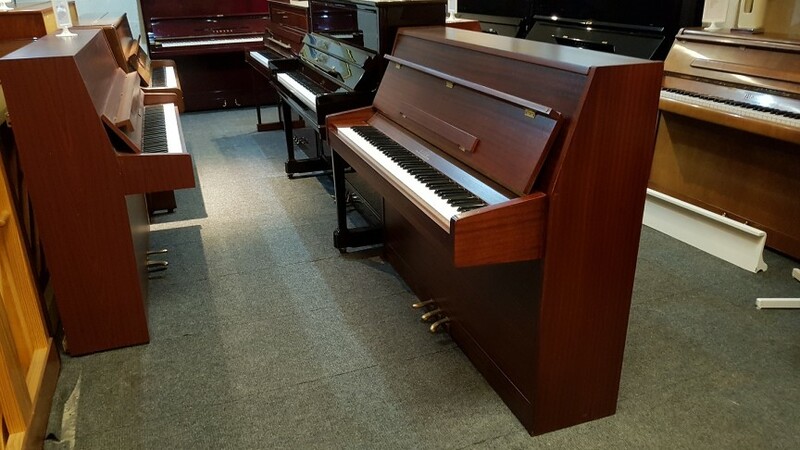 The piano is in a Satin mahogany case with an 88 note clean keyboard. A plus is the third pedal for muted practice.